The Go-Jek driver who uploaded a video last week showing a very difficult passenger has gained the support and sympathy of many in Singapore. There is now a petition on change.org to prevent him from losing his license to drive private hire vehicles (PDVL), which has been signed by over 60,000 people. 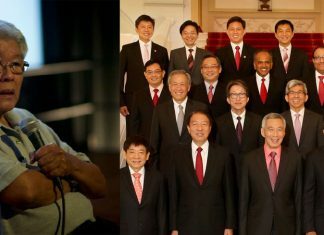 For the sake of clarity, the petition is not necessarily a fundraiser for the driver, Kamaruzzaman Abdul Latiff, but merely a vehicle for public support. People have the option to merely sign and share the petition, and not give a donation to Kamaruzzaman. The petition reads, “Please do not chip any cash amount if you have doubts on how Change.org operates. We, the starters of this petition do not collect any funds for any individual or organizations, not even pocketing any money chipped in upon signing this petition. The goal of the petitioners is to reach 100,000 signatures. While Go-Jek has assured Kamaruzzaman that no action will be taken against him stemming from the incident, he could be faced with sanctions from the LTA. 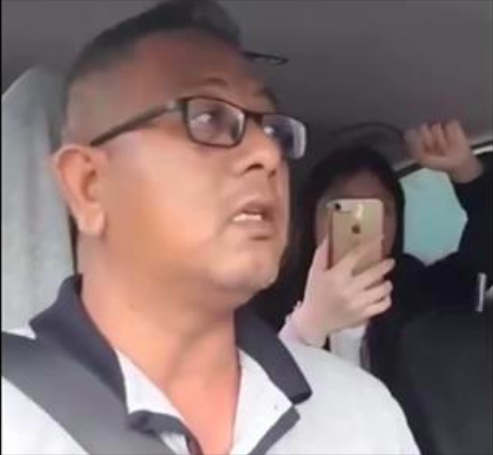 According to the petition, “Under LTA regulations, PHVs are not allowed to have inward facing cameras and recording devices and Abang has breached the Road Traffic Act too by uploading the video of the altercation and sharing his conversation with the passenger publicly.